LONDON; 98 GREAT RUSSELL STREET, W.C.
From a very early age I have been attracted and fascinated by the beauty and charm of our wild flowers. After my first visit to the Scottish Highlands, I returned home with a considerable number of specimens which became the nucleus of a now extensive herbarium. This visit awakened a new interest in plants in general which has ripened into an absorbing and fascinating study and hobby. I have returned many times to the Highlands since that memorable first holiday there and during these periods I took notes of everything of interest with regard to the flowering plants I came across. I came to realize that there was no book dealing especially with plant life in the Highlands and that a close study of the flora necessitated wading through technical general floras and botanical works. I realized how many people must be put off from a more intimate knowledge of the Scottish mountain plants for this reason. 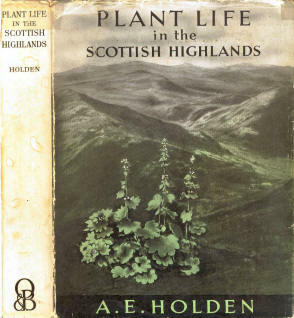 I therefore decided to write this book with the idea of bringing the plants of the Highlands into a single volume, and to incorporate any interesting points with regard to their adaptations to habitat and insect visitors as well as their distribution, so that the great number of people interested in our mountain flora may be encouraged, like myself, to become absorbed in its study. 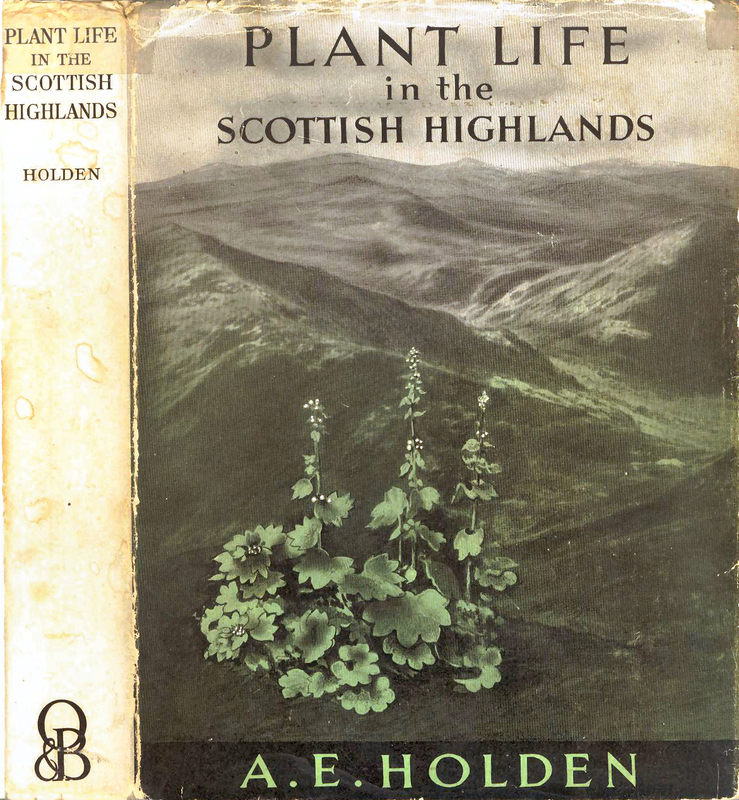 I have seen and examined almost every plant described in this book and have visited most parts of the Highlands in search of them. The writing of the book has entailed the reading of many articles and works dealing with the British flora. I am greatly indebted to the books of P. Knuth, Muller and Darwin, Tansley’s The Vegetation of the British Isles, and various publications of the Scottish Mountaineering Club. This has all been done in my spare time which, owing to official duties, is all too limited. The book would never have reached completion without the hard work and devotion of my wife, who not only did all the typing, but encouraged me in every way.